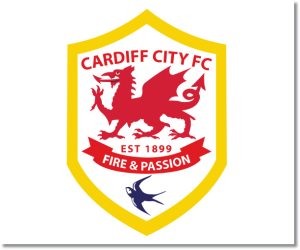 Premier League Preview for Cardiff City v West Ham United along with Predictions for every result in the EPL. Follow up each match with results and video highlights posted later in the week. The Week 21 Premier League Predictions have been posted, so go read up on my EPL picks for the weekend. You can use this preview for your own information or for any betting that you may do which can be done from any of the Premier League Betting Links here on the blog. Be sure to also check out the Premier League TV Schedule and 2013-14 Premier League Table. Cardiff managed to get through the holiday period with just one point from their last four matches. This was enough for owner Vincent Tan to fire Malky Mackay and bring in Ole Gunnar Solskjaer. This proved to be an instant success with Cardiff beating Newcastle United away 2-1 in the FA Cup. Cardiff have won just one Premier League match in their last 10 and in their last four EPL games have allowed at least two goals. However, with a new manager comes new tactics, but more than that, often brings a boost for the squad as a whole. I’m writing this prior to West Ham’s Capital One Cup semifinal against Manchester City, which I have predicted as a Man City win. West Ham was knocked out of the FA Cup following a 5-0 drubbing by Nottingham Forest and this was preceded by seven matches without a win in the Premier League. They have also lost their last five away matches in the EPL. West Ham has continued to struggle this season and really need to get a win on Saturday to stop the rot. They have allowed at least two goals in each of their last four Premier League games. The positive thing is that they have scored six goals in their last four matches. It’s hard to see West Ham getting anything out of this match. 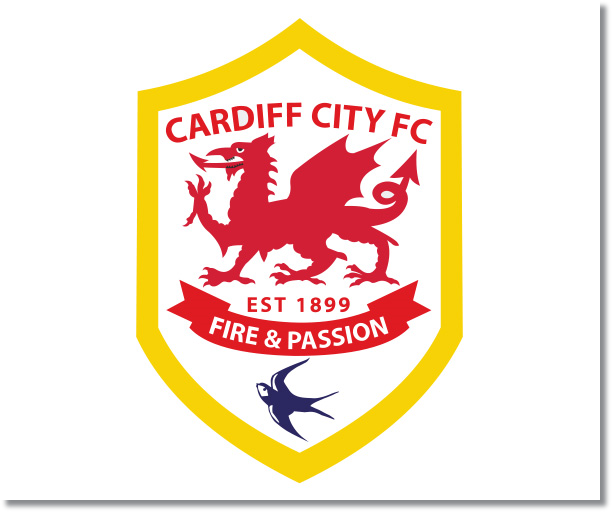 My pick is a Cardiff City win with at least two goals scored. West Ham do not look like a team motivated to do much of anything and they will still be without their captain, Kevin Nolan, following his hair brained red card. Cardiff have not been a terrible team this season. They have had difficulty scoring goals, but with an ex-striker at the helm, they should be able to turn this around, which I expect them to do on Saturday.